Fifty years ago today, Bob Dylan released his long-awaited followup to his Blonde on Blonde double album . . . the spectacularly great low-key album John Wesley Harding, which I already reviewed on my blog. 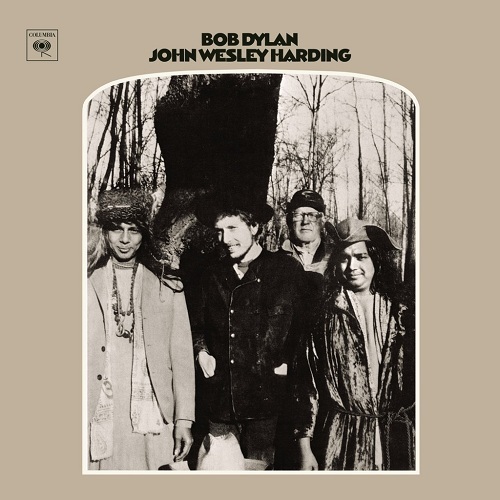 In celebration of this milestone, I present the liner notes of John Wesley Harding - written by Dylan - which are as essential as the record itself.